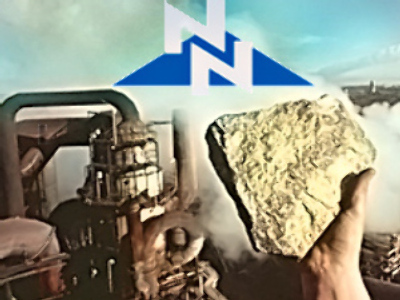 Russian resources giant, and the worlds largest nickel producer, Norilsk Nickel has unveiled a 1H 2008 Net Profit of $2.68 Billion under IFRS. The bottom line result was a 33% drop on the same period 2007 with sliding Nickel revenues, stemming from a fall in global prices, outweighing increased revenues from Gold, Copper, Palladium and Platinum. A further factor in the result was a 45% increase in administrative expenses, reflecting rising Russian labour costs, and inflationary impacts on transportation. The half saw the incorporation of LionOre into the Norilsk balance sheet. The Russian company completed its takeover of the Canadian Nickel and Gold producer in October 2007. Operating profit for the half was also down 33% year on year to $3.35 Billion, on the back of total Revenues of $8.3 Billion, up 5%.